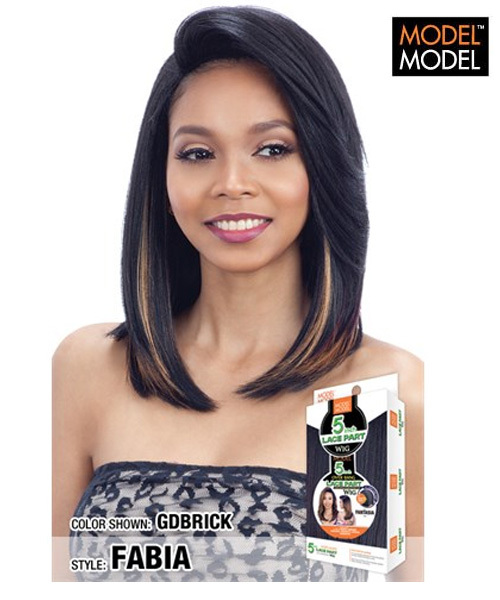 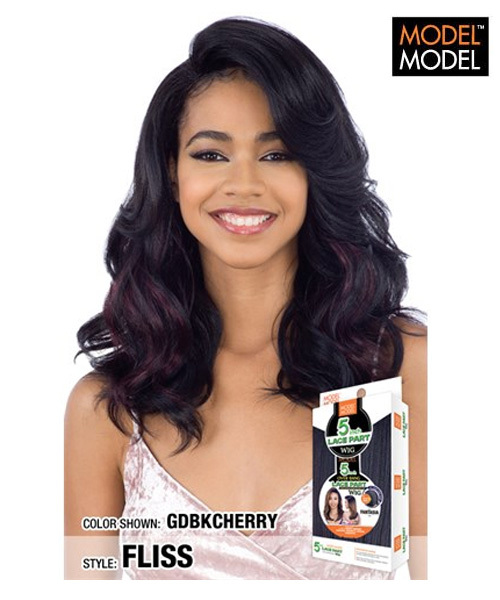 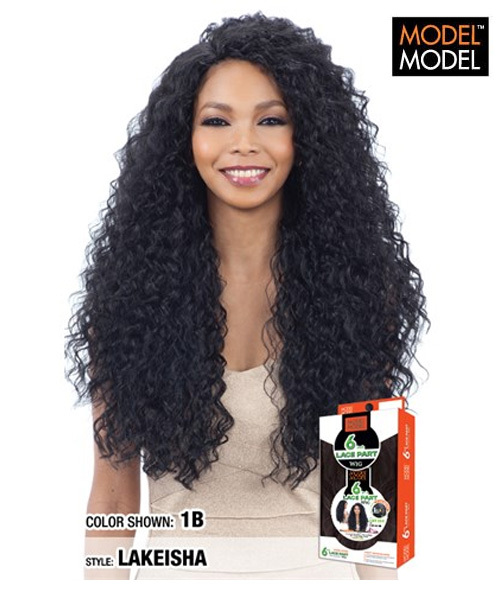 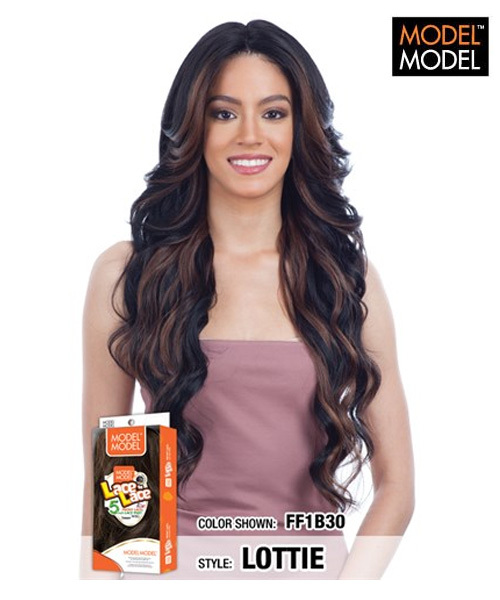 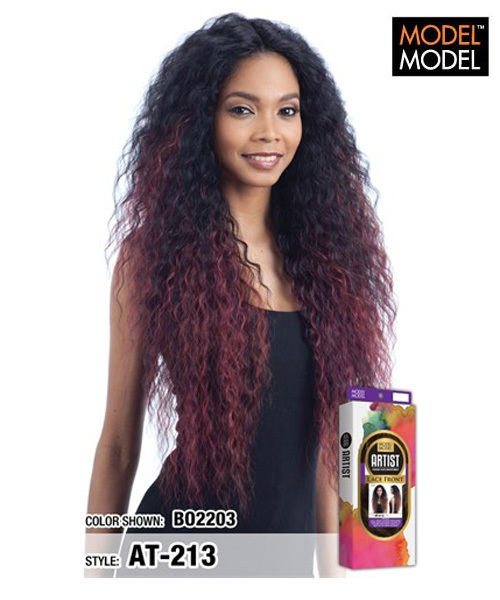 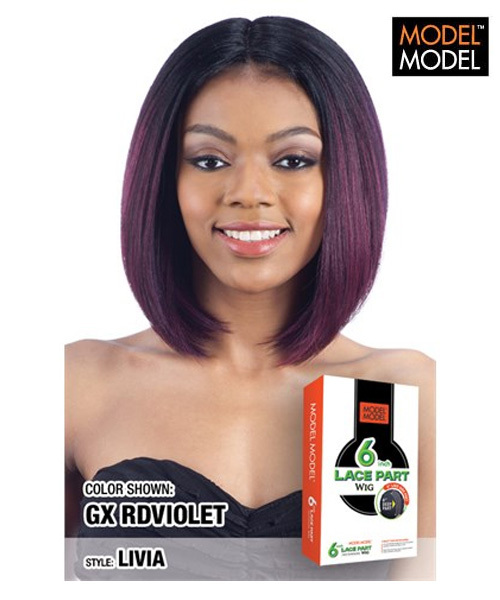 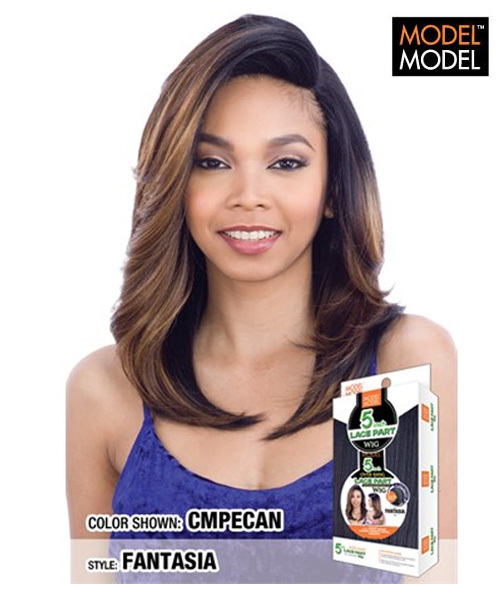 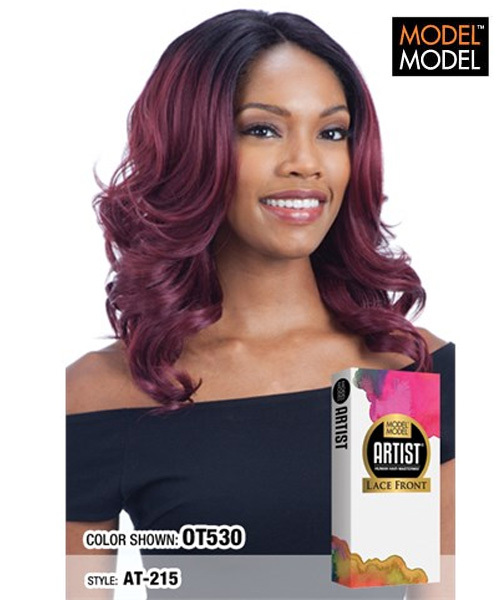 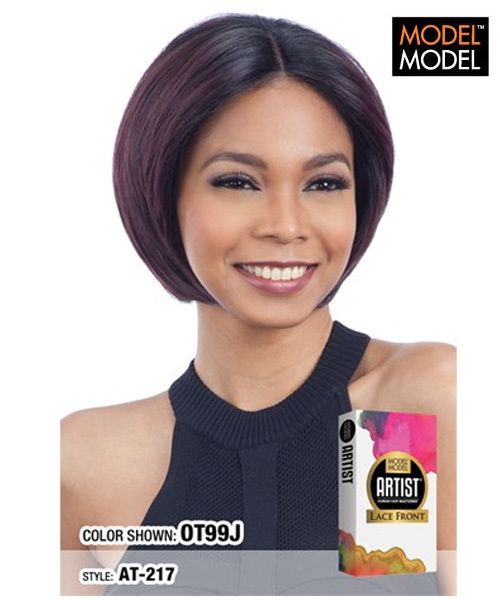 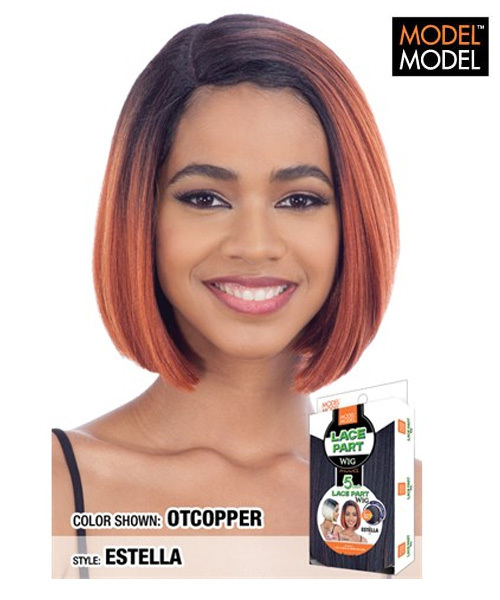 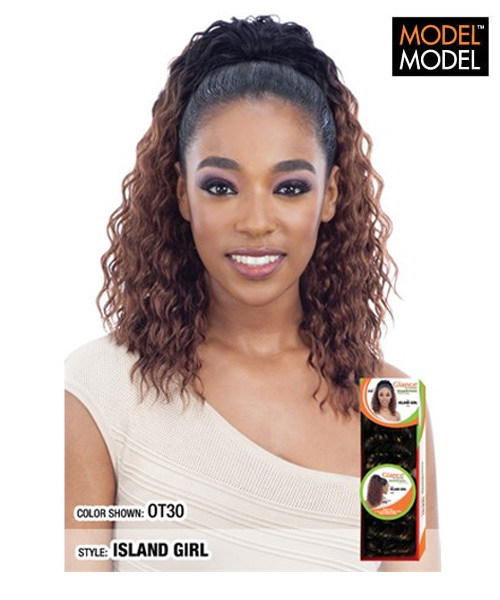 Model Medel hair is America’s #1 leading manufacturer of hair industry. 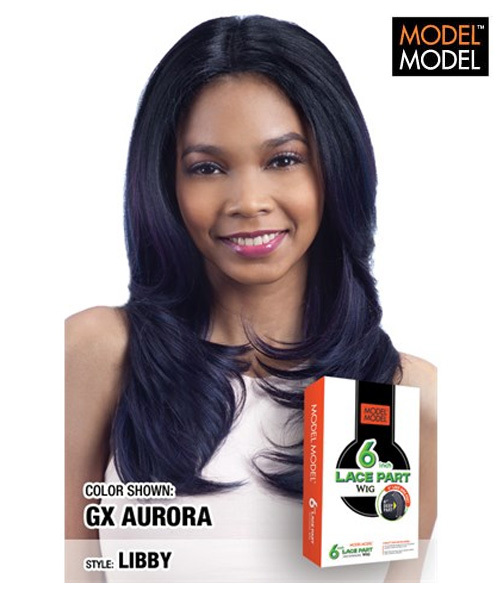 proud makers of DreamWeaver, QUTIX, EGO, Pose, Ikon, and more. 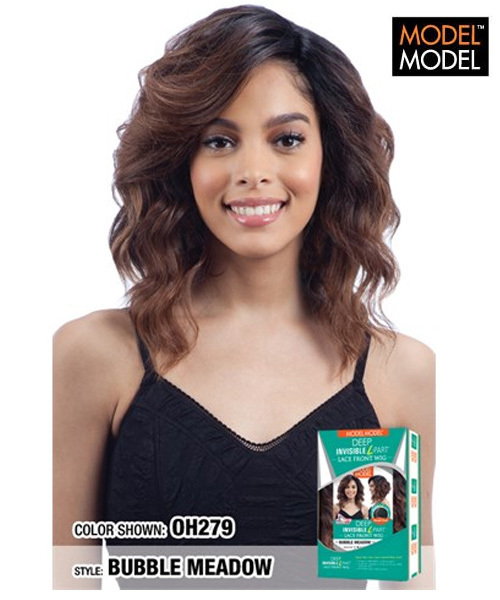 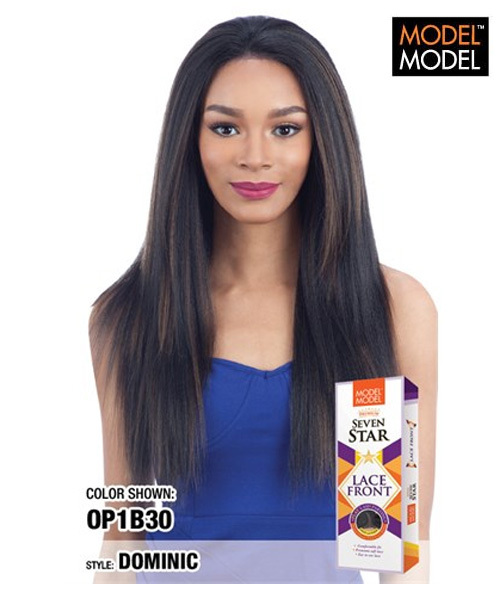 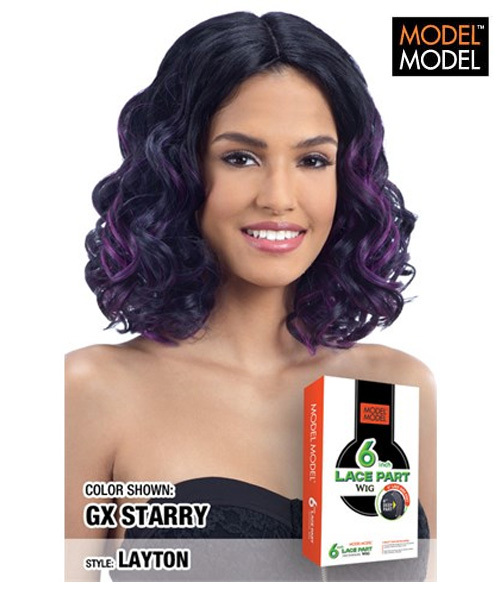 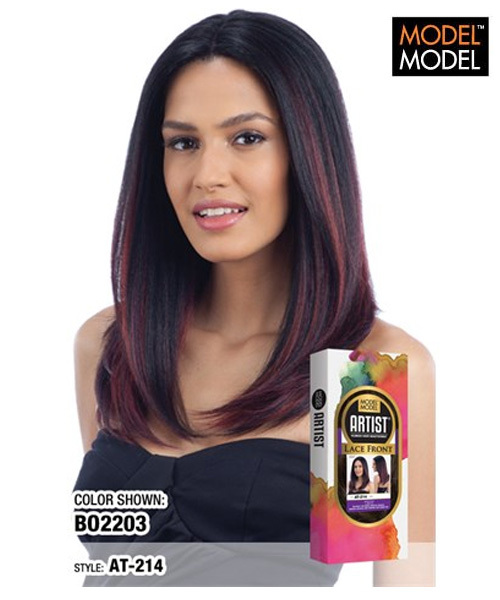 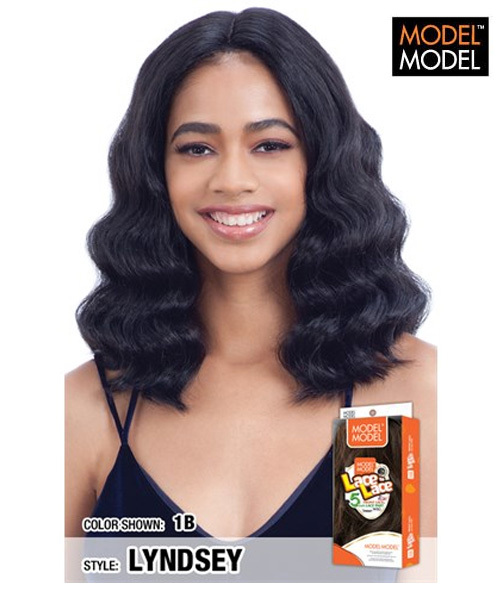 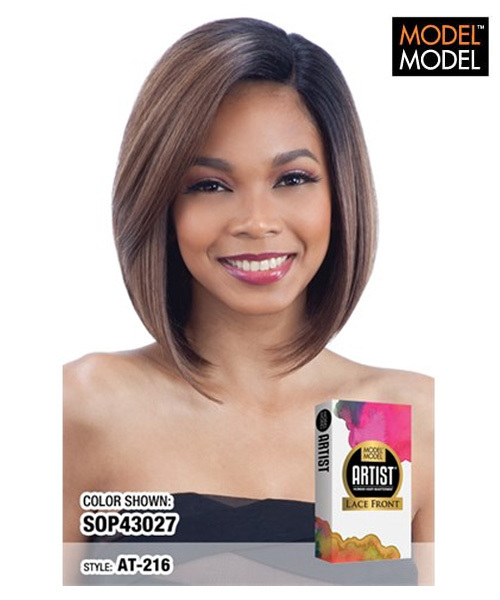 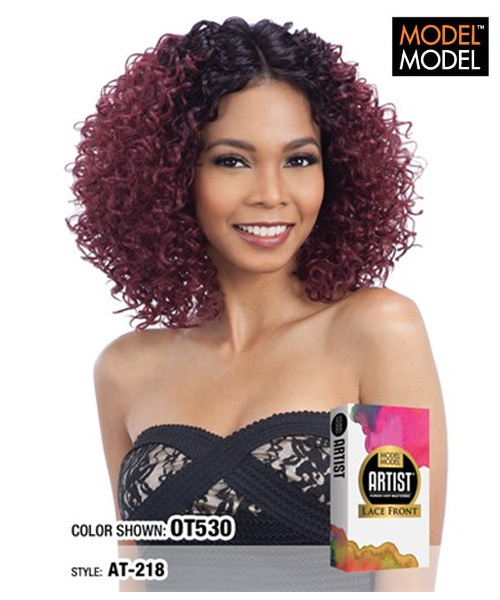 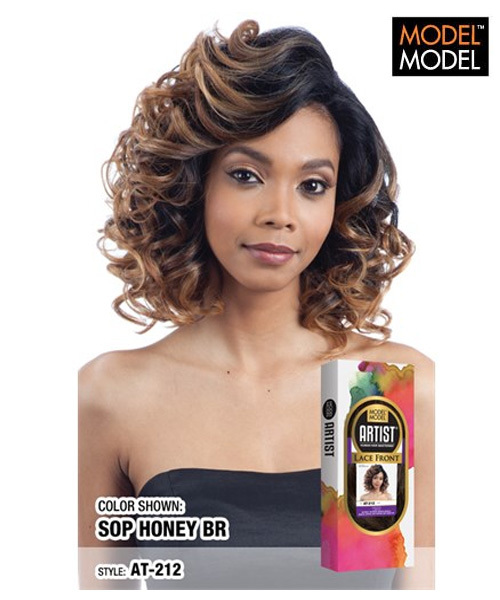 Model Model Hair Fashion Inc., has been internationally recognized as the manufacturer of best quality of hair, best trendsetting style, most demanded by the consumers, stylists and critics. 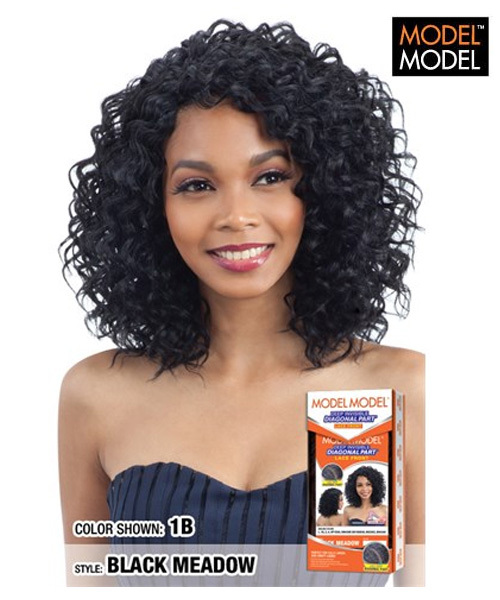 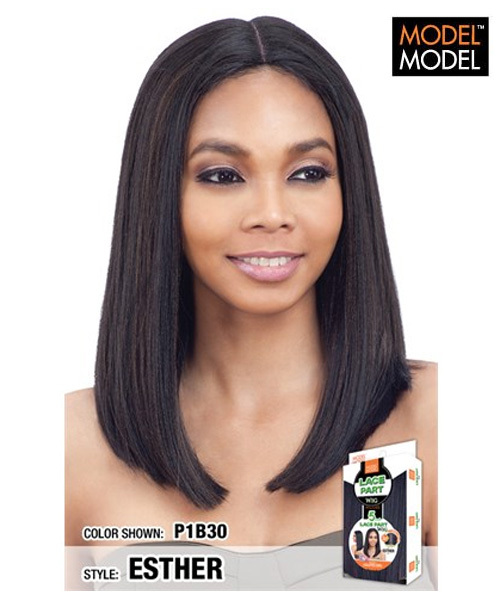 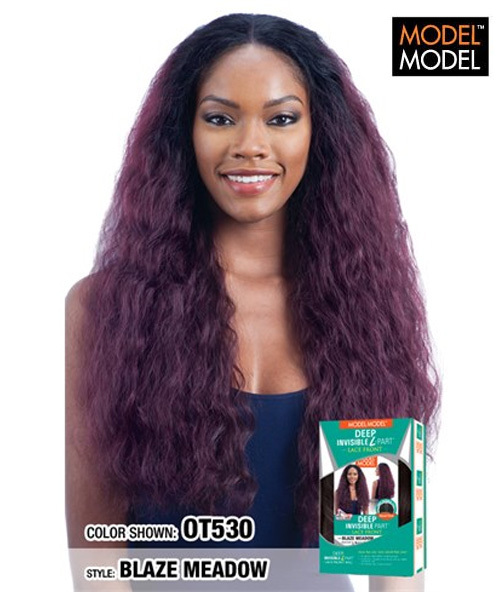 Model Model Wigs - Human Hair, Synthetic wig hair collection.